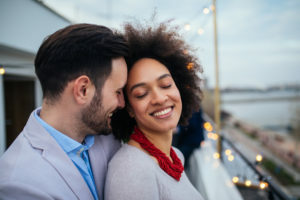 The Center for Relationship Wellness, founded by Dr. Don Cole and Carrie Cole, offers an approach to marital therapy that is based on the 40+ years of scientific research of Dr. John Gottman. To couples, we offer a practical approach that teaches you how to build marital intimacy, renew respect for one another, and develop problem-solving skills to manage conflict. To therapists, we offer all three levels of training of the Gottman Method Couples Therapy and serve as consultants for The Gottman Institute.